A one-way train ticket from Charles de Gaulle airport (CDG) to the city centre of Paris will cost 10€ for adults, 6€ for children, and children under the age of 4 travel for free. Photos (4) CDG airport RER A & B trains waiting on the platform for a trip to city centre... 6/05/2018 · I will arrive at Paris CDG with friends on the 6th of May 2018. I would like to take a train from the airport to Paris and transfer to a train going to Caen. Choosing an RER B Train to Paris All RER Line B trains from Paris-Charles de Gaulle Airport go to central Paris, but some go more quickly than others, with less crowding. 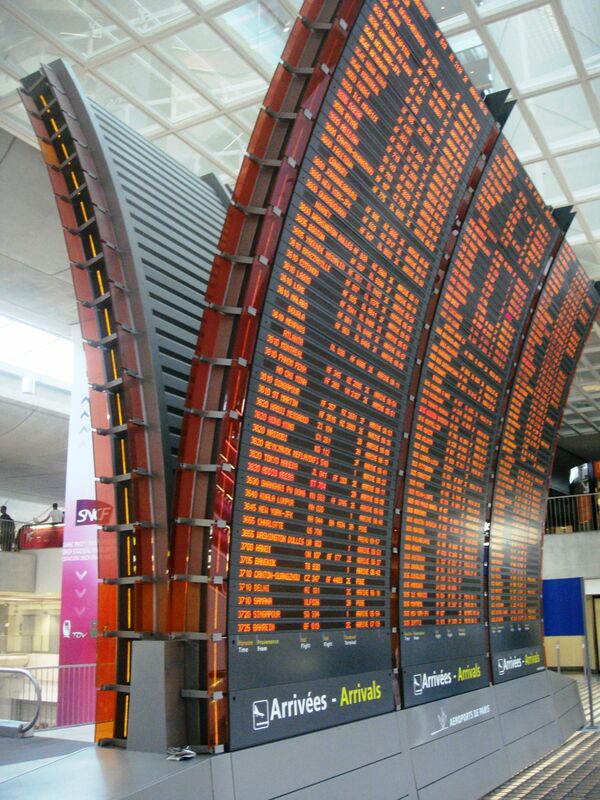 how to get to western culvert prontera Charles de Gaulle Airport in Paris (CDG) is regarded as one of the spacious international airport around the world. So far, the airport is the largest in France and second biggest to Heathrow Airport in London and is the most common airport used for those flying into Paris. This is an overview of how to travel from Charles de Gaulle-CDG Airport to Central Paris by city train . For instructions in the opposite direction see Paris to Airport CDG by Train. Choosing an RER B Train to Paris All RER Line B trains from Paris-Charles de Gaulle Airport go to central Paris, but some go more quickly than others, with less crowding. How to get from Charles de Gaulle Airport to Paris If you are thinking how to get from the airport to Paris, you can choose a bus, a train, a taxi, or a shared transfer. The bus runs according to a strict timetable, the trip will cost you €6 and will take about 1 hour and 20 minutes. The train from Paris CDG to Gare du Nord costs 10.30€ for a journey of 40 min. 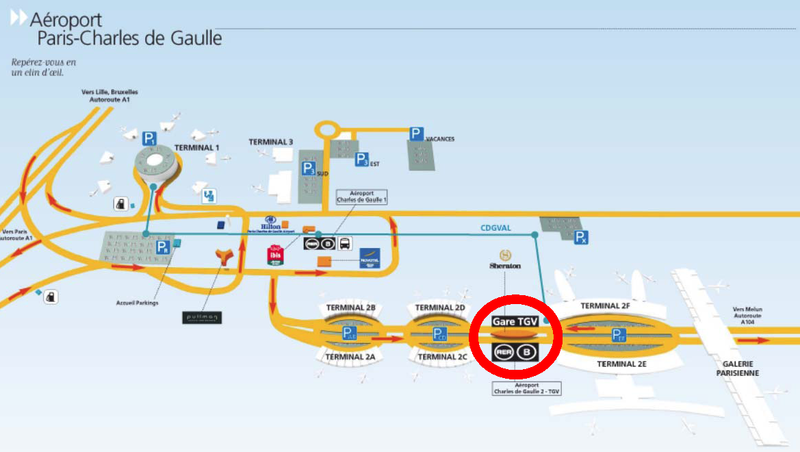 Paris Charles de Gaulle Airport has two RER B stations in Terminal 1 and Terminal 2. RER B main train stations in Paris are Gare du Nord , Chatelet-Les Halles, and Saint Michel-Notre Dame. Option 3: Le Bus Direct to central Paris. If you want to class it up a bit, the Le Bus Direct takes you to Gare de Lyon and Gare Montparnasse (Line 4, €17.50, every 30 minutes) or to the Champs-Elysées (Line 2, €17, every 30 minutes).